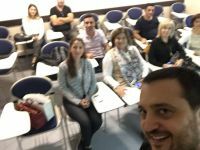 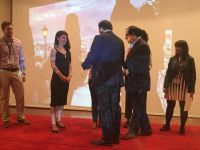 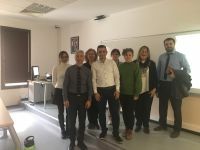 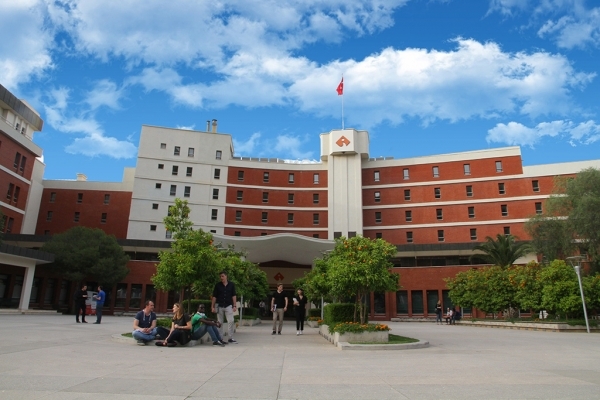 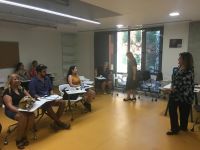 The world of health is starting classes at Izmir University of Economics (IUE) in order to increase their occupational development. 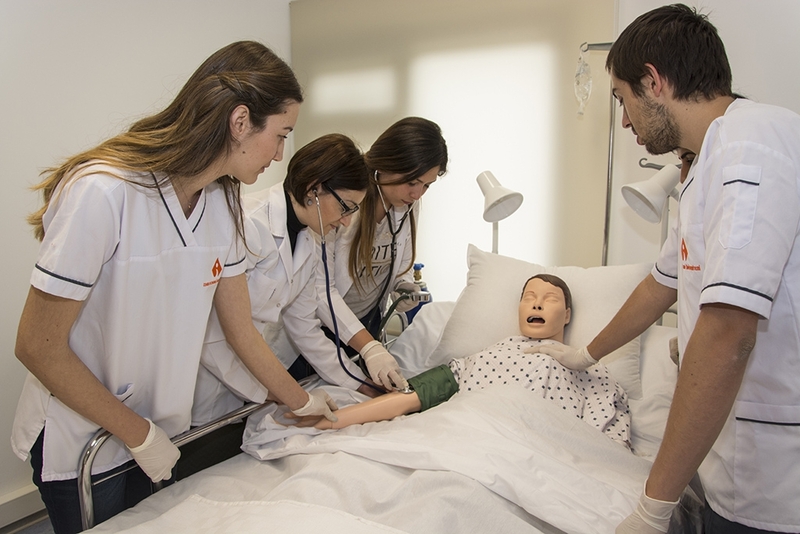 Applications to “Reproductive Biology”, "Healthcare Quality and Patient Safety" and "Health Institutions Management" graduate programs, following the approval of the establishment of IUE Graduate School of Health Sciences, have started. 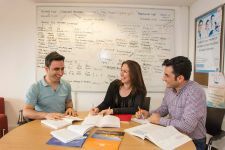 The first meeting of the Graduate School will be held on February 1; deadline for application is set as February 8. 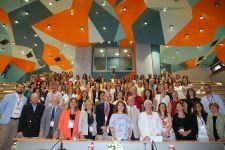 Prof. Dr. Gül Akdoğan Güner, Director of Graduate School of Health Sciences, Izmir University of Economics, stated that health was a key concern of the global agenda and of our country, and the primary mission of the graduate school was to train successful scientists and fully-equipped science specialists in the field of medical and health sciences. 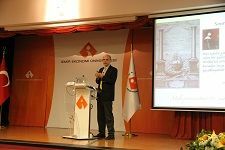 Prof. Dr. Güner, who reported that Reproductive Biology, Healthcare Quality and Patient Safety, and Health Institutions Management Master’s programs would be admitting their first students, stated that the students would be opening an innovative, dynamic door to their future and researches in the field of health sciences. 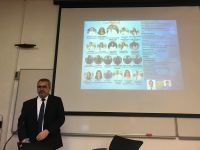 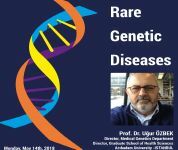 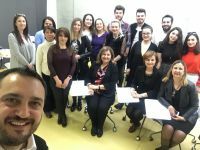 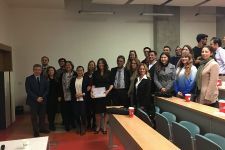 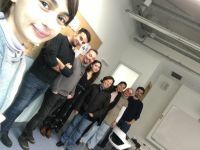 Prof. Dr. Güner told that students of Reproductive Biology Master’s Program with Thesis would be offered an opportunity to take part in extensive research projects which will shed light on reproductive health, and have experience on planning, coordinating, and evaluating scientific researches. 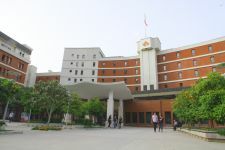 She said that Healthcare Quality and Patient Safety program would focus on researches on minimizing the medical errors, and that the interdisciplinary programs would offer a flexible course schedule (on week nights and weekends) that allows education for adult professionals with busy work schedule.